I thought I’d have more time to update y’all with my latest winter adventures, but time seems to be getting away from me. So instead, I’ll update you on my latest and final race of 2014. 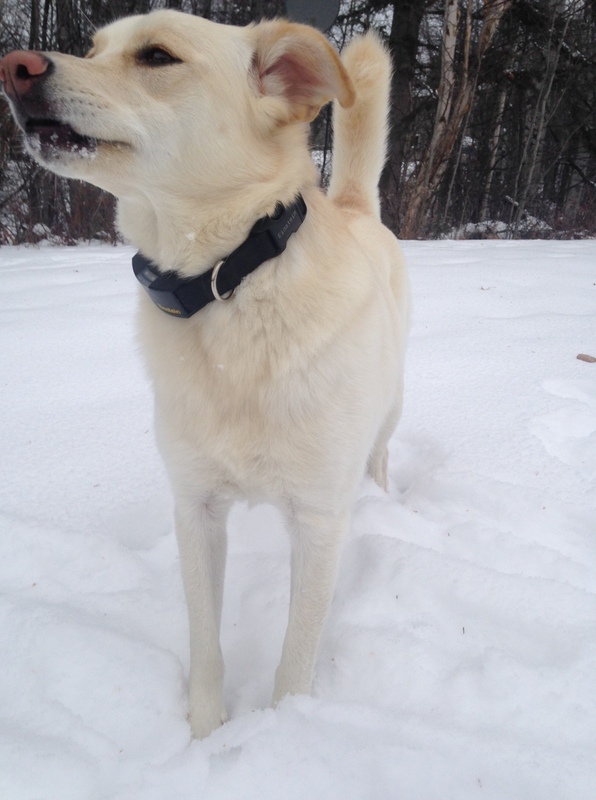 I’ll update you on my snow adventures later. I ran the Fall Classic in Vancouver, BC on Sunday. It’s held at the University of BC campus and is a loop you do twice for the half marathon and once for the 10km. I ran the half. And I didn’t have much fun. 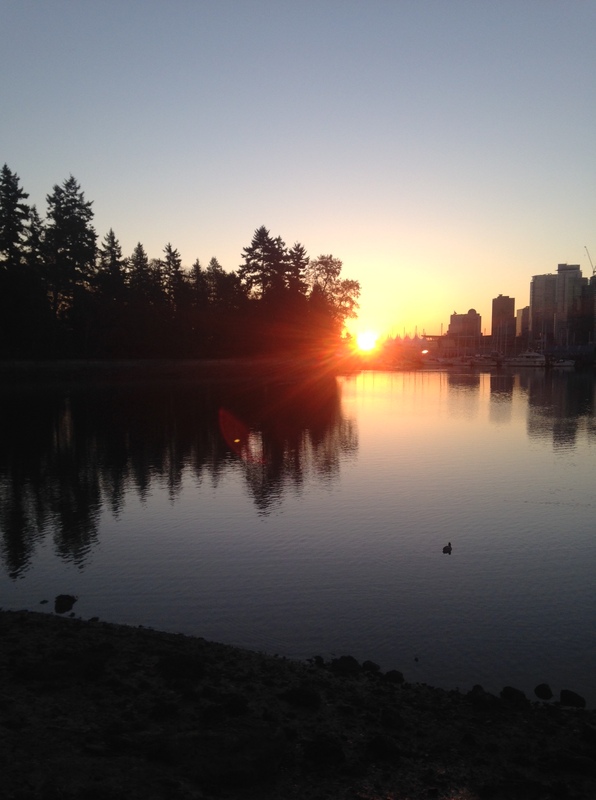 My pre-race run on the seawall was quite pretty! For the first time ever prior to a race I seriously considered just leaving right after I picked up my race package rather than heading to the start line. My head and heart just weren’t into it. The race itself is nice and small (just under 450 people), is a beautiful course around the campus and very well-organized. They had a ton of volunteers with silly signs along the route, but they clearly weren’t having fun. Looked more like they were told they had to do it. The weather was chilly (-1C) and my hands were pretty cold. 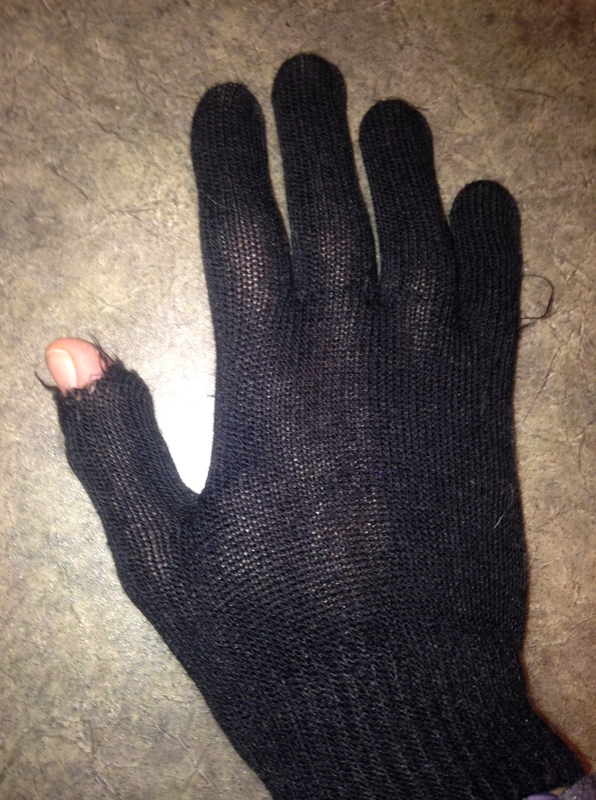 It didn’t help that I wore my bargain “touch screen” gloves. When I packed these they were folded into each other so I didn’t see the finger was ripped. My “expensive” touch screen gloves. I ran about 3-4 minutes slower than I was anticipating (1:39:40), but it felt like I was going faster. Probably didn’t help that I had forgotten my lucky hat and didn’t paint my fingernails purple the night before. Recall I’m convinced that those two things make me run faster. Totally proved to me that race rituals are important and do make you run faster. One cool thing about the race, I saw Forrest Gump. I passed a dude that totally looked like this. His shirt said “Gump” though so I think he knew he looked like this. There was a dude running that looked totally like this in the race. 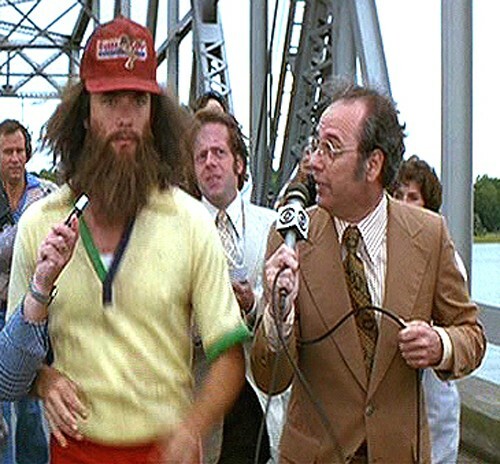 Have you ever seen Forrest Gump at a race or out running? Do you believe that race rituals are important? Are you happy for me that my racing is done for 2014 – I am!! Categories: Races, Running | Tags: Fall Classic Half Marathon, running with Forrest Gump, Vancouver | Permalink.